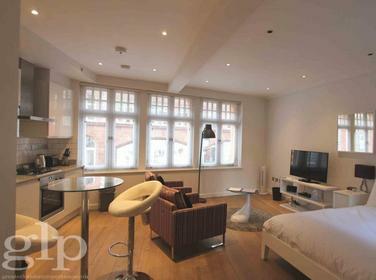 Greater London Properties are delighted to present this fantastic double bedroom apartment with private balcony in a fully equipped development located only a short walk from Victoria station. 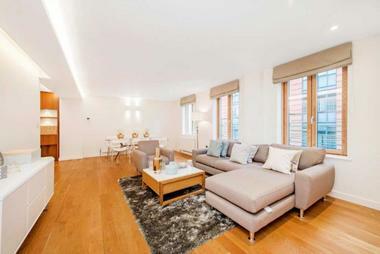 This fantastic development boasts a lift, an on site gym, secure parking and a 24 hour concierge service. 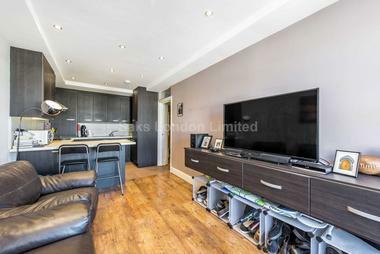 The double bedroom features built in storage space, there is a modern bathroom, a spacious living room and a kitchen that has been fitted with the latest modern appliances. 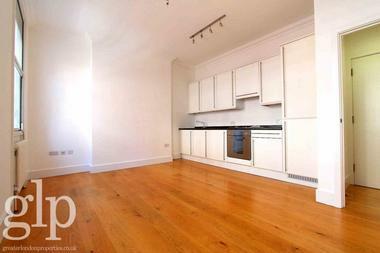 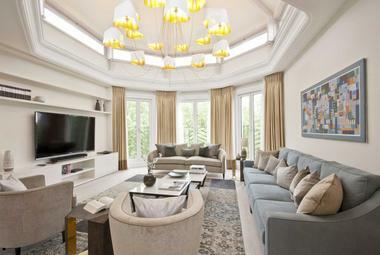 This particular apartment has a balcony which boasts stunning views over Westminster. 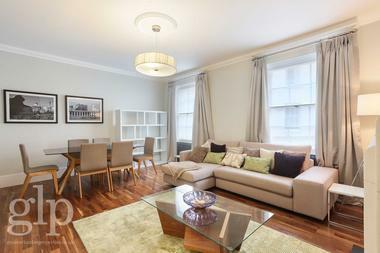 Located a short walk from Victoria and Pimlico underground stations and also close to many bus routes, this apartment benefits from easy access to the entire city of London as well as train links via Victoria. 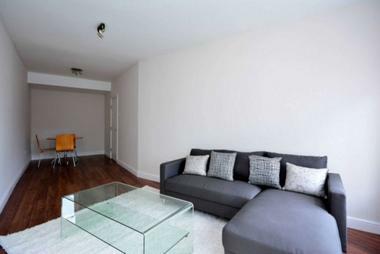 Available 7th November 2018 and offered part furnished.